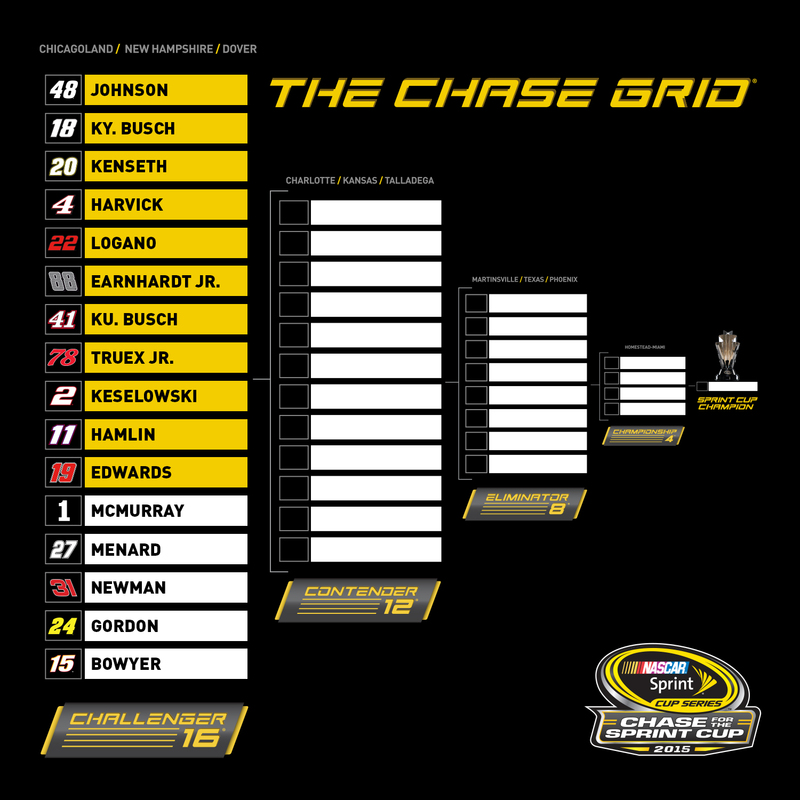 Here's a look at how things stand with just three races left until the 2015 Chase for the Sprint Cup. Matt Kenseth’s Michigan victory bumped him up with one more win over Kevin Harvick. Jeff Gordon fell behind Ryan Newman after his lackluster 17th place finish. Clint Bowyer’s day ended with a disappointing wreck on lap 125, but he remains on The Chase bubble, for now.